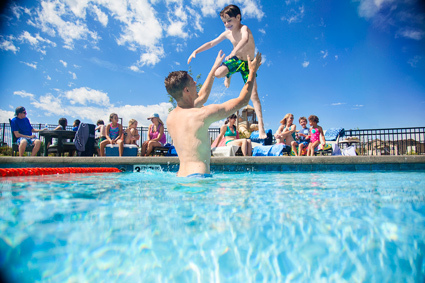 The summer solstice is coming up on June 21, a happy reminder to squeeze in a few more hours of fun on our long, gorgeous Colorado days. 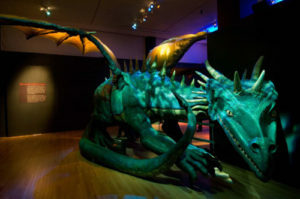 So now’s the time to let your inner kid out for good behavior and take advantage of these events—two of which will keep you in your very own Stepping Stone neighborhood. Dive-in movies are about to be among Stepping Stone’s most popular neighborhood events, combining water play at the community pool, family movies, and beautiful summer evenings under the stars. This month’s title is Cheaper By the Dozen 2. No RSVP necessary, Stepping Stone residents. The movie is shown, weather permitting, at approximately 8:30pm (it needs to be dark for the best viewing experience). 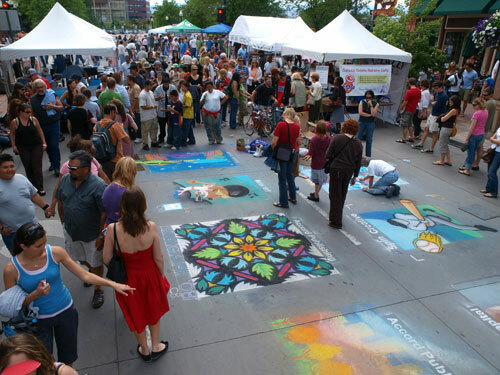 Larimer Square is always a fun place to noodle around, but for two days each year it transforms into a stunning museum of street art. This free event showcases the work of more than 200 artists, including five first-place finishers in the International Street Painting Competition in Grazie di Curtatone, Italy. 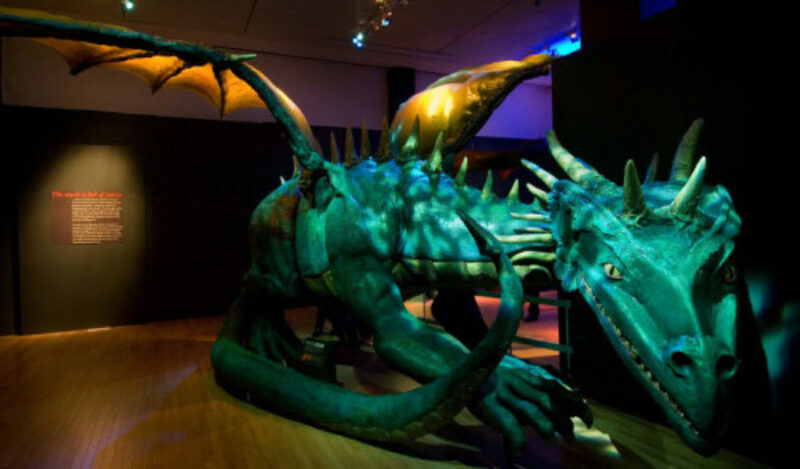 Live music, kids’ activities, food and drink make this a truly multi-sensory adventure. Learn more. 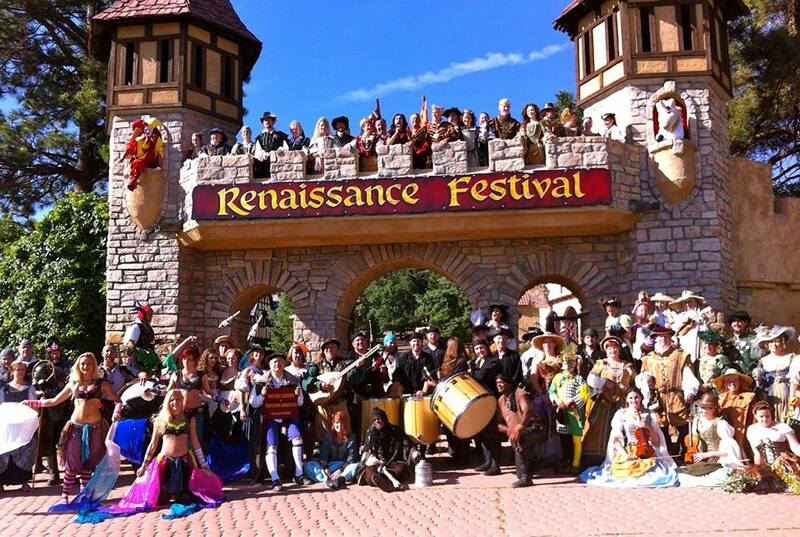 If you live in Parker (or not) this is the place to be for a classic summer festival. Parades, car shows, and carnival rides. Concerts—kicked off by Rick Springfield—and buskers. Beer gardens, tasty treats, and a pancake breakfast. Entrance to the festival and concerts are free. Carnival rides, food and drink available for a fee. Learn more. 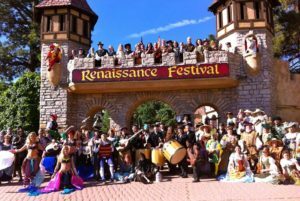 Entering its 39th season, the Colorado Renaissance Festival offers eight weekends of engaging time travel to the rowdy festival days of 16th century England, full of authentically costumed (and interactive) jousters and jugglers, hearty fare, and seven stages of performances. Pick up BOGO tickets for the opening weekend at Wendy’s, or hit the Royal Ale & Art Festival (with free ale samples) on June 20-21 or the Celtic Festival (men’s kilt contest and hard lemonade samples) on June 27-28. Held at Perry Park in Larkspur. Learn more.